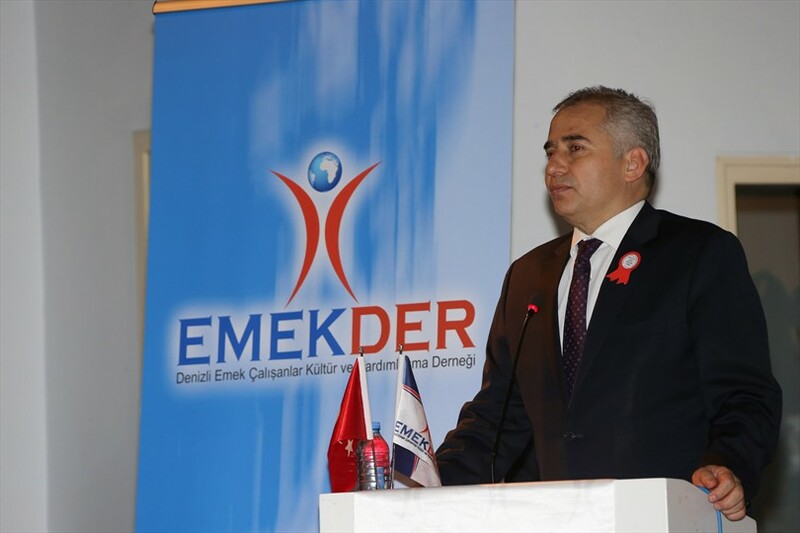 Denizli Labour Staff Culture and Solidarity Association (EMEKDER) has awarded the names, who served Denizli in different areas such as politics, bureaucracy, non-governmental organizations, education, working life and media. 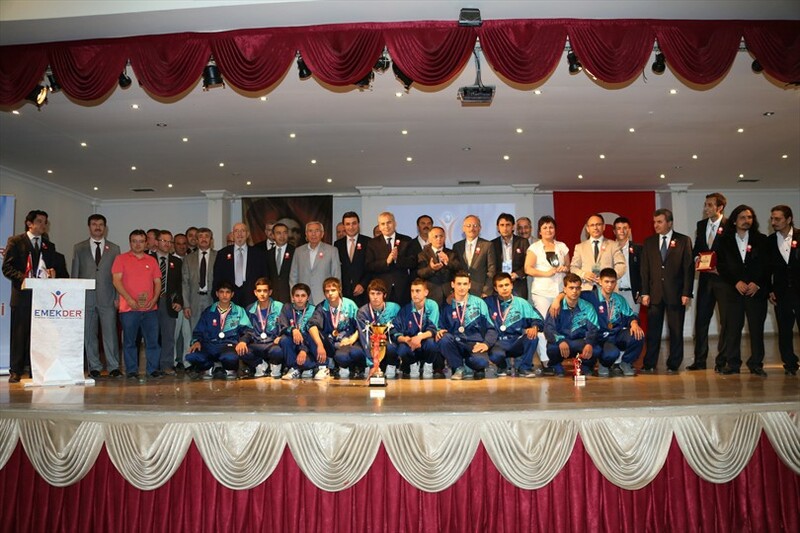 Mayor of Denizli Osman Zolan has received 'Mayor of the year' award. Assistant Governor Abdullah Acar, Zeki Bulut Denizli Chief of Police and many guests participated in ceremony, held at Public Education Centre Hall. 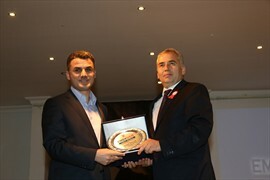 Mayor has been awarded for his support, given to workers and for his contribution to make Denizli the most livable city. Mayor began his speech by thanking the workers. 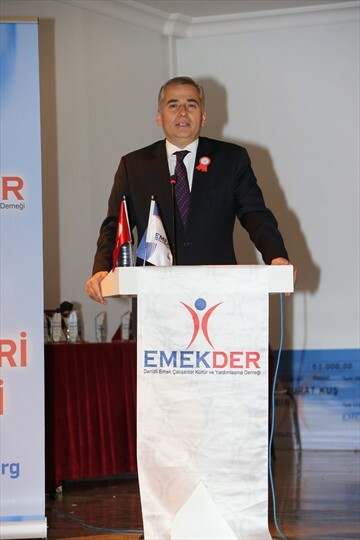 'We've made Denizli the most livable city with thousands of employees, who work in Denizli. I'm closely follow the work of EMEKDER. Assotiation performs important activities on social, cultural and personal trainings. In this regard I would like to congratulate managers of Association for their efforts. I also congratulate our workers, who produce and work with sweat. 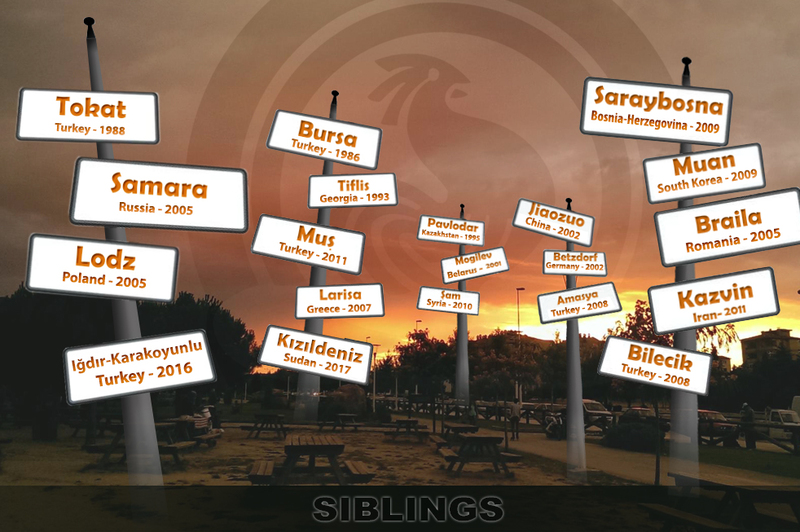 Denizli Governor received 'Executive of the year' award; Zeki Bulut received 'Social Responsibility Project of the Year' Award for 'Give Pass to Life' Project. 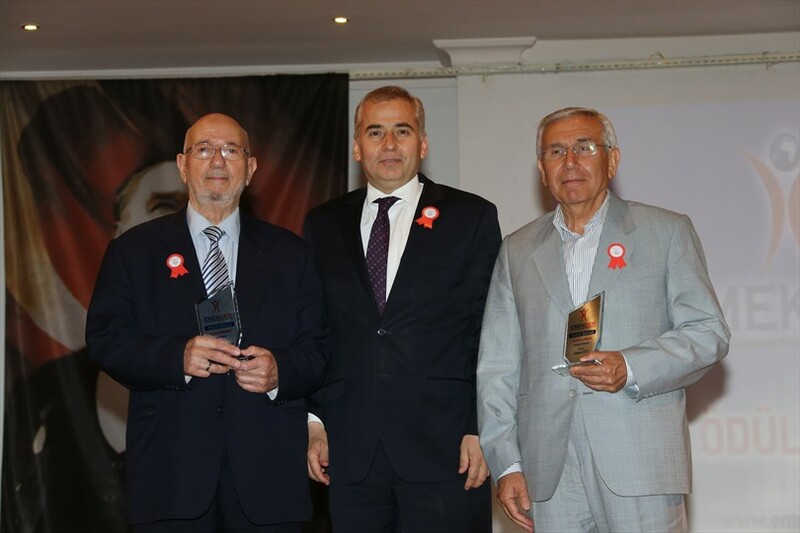 Owner of Süzer Textile Ahmet Süt and owner of Kayteks Textile Ahmet Süt were awarded in 'Employer of the Year' category. 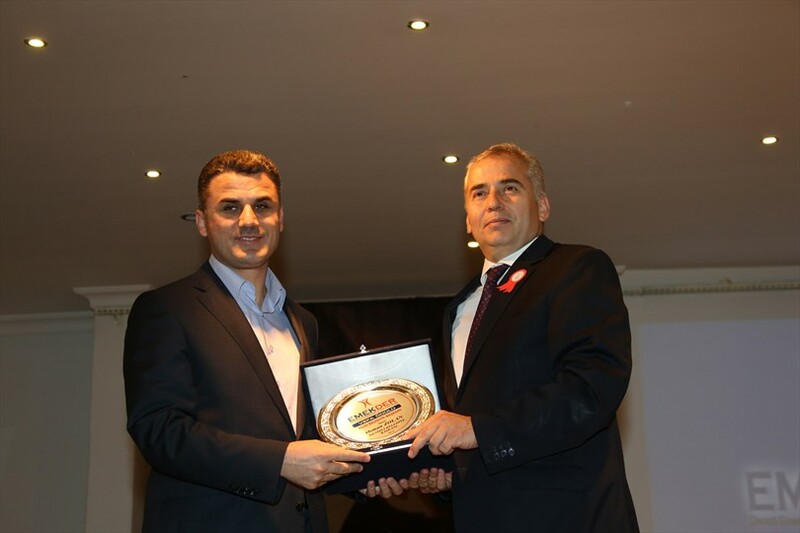 Mayor Zolan was selected "Youth Friendly Mayor"